The Congo Basin Institute at UCLA has received a grant from the Leonardo DiCaprio Foundation (LDF). 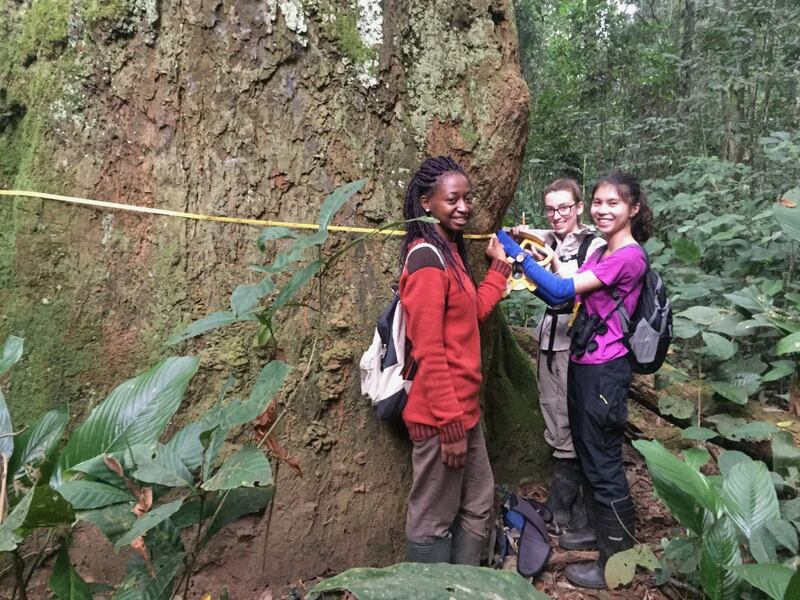 This gift will expand conservation and restoration efforts at Bouamir Research Station in Cameroon, developing technologies that engage indigenous residents and African researchers. Click the link to visit the official LDF article.